A 2-hour crash course in all the basics of ukulele playing! 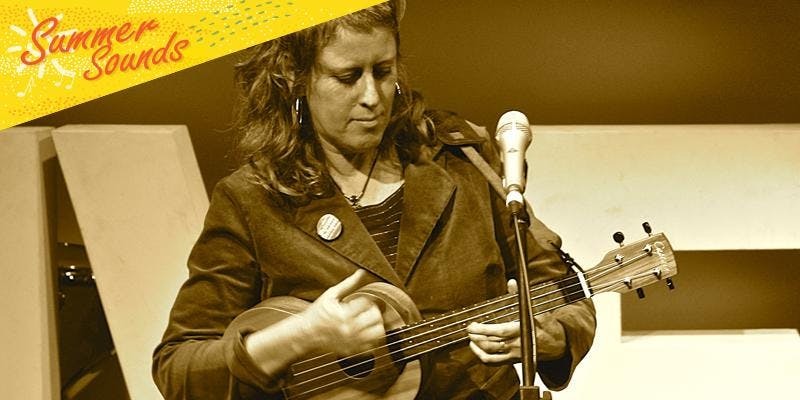 You'll learn a few chords and some basic strumming patterns with Rose Turtle Ertler, one of Australia's most experienced players. Bring your own ukulele (or one you’ve borrowed from a friend) for this session. Bookings essential.